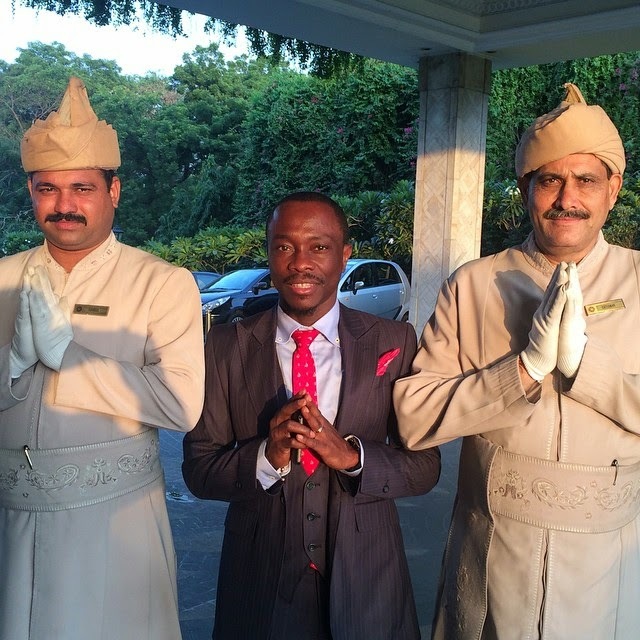 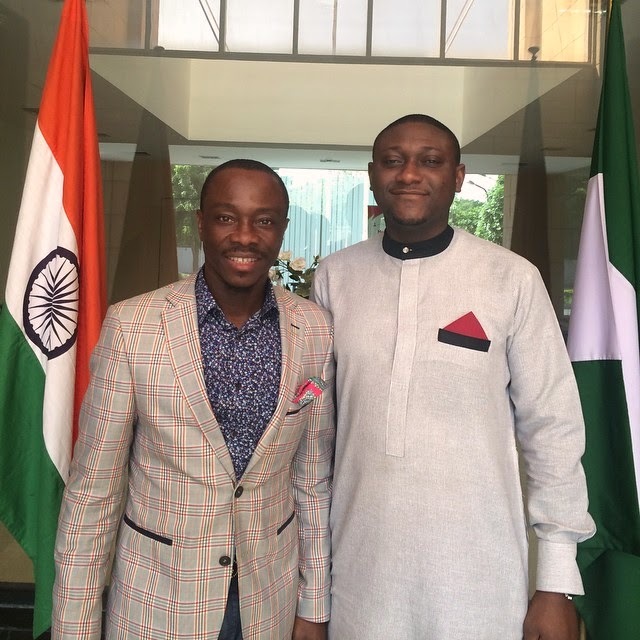 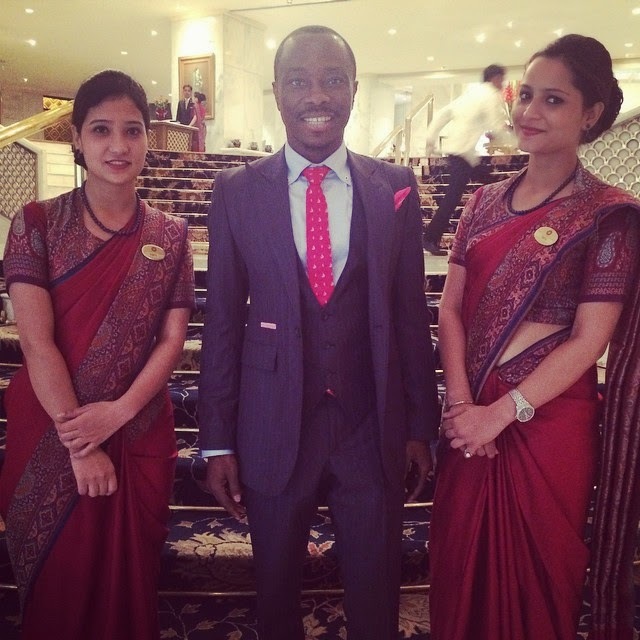 Julius Agwu was recently in India and shared these few pictures from his trip. 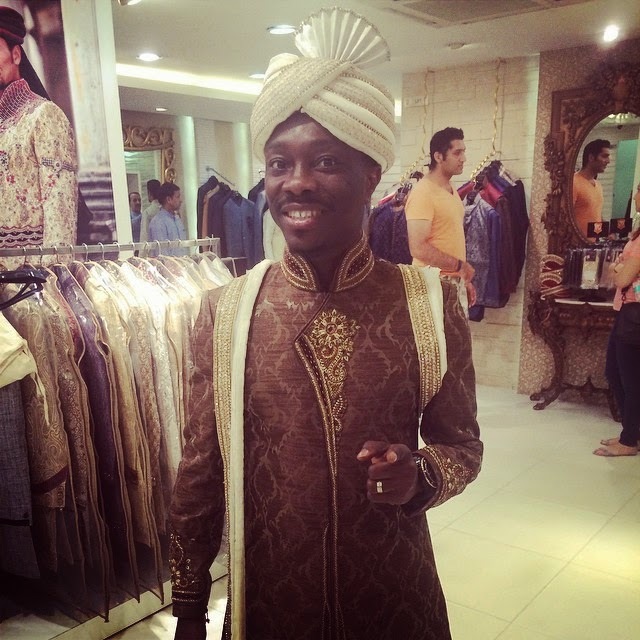 First and foremost, he wanted to dress up in the clothes. 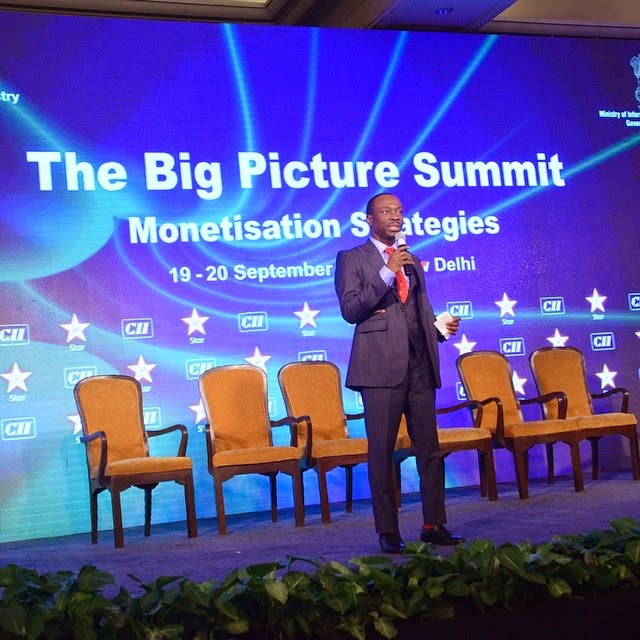 The Comedian was speaking and representing Nigeria at the "Big Picture Summit" in New Delhi.